The data shift is here, most of us have felt its effects, now is your chance to hone your skills, using data to problem solve and develop real-world applications in a range of industry sectors including: retail, marketing, finance, manufacturing, IT, research, user design and professional and science services. 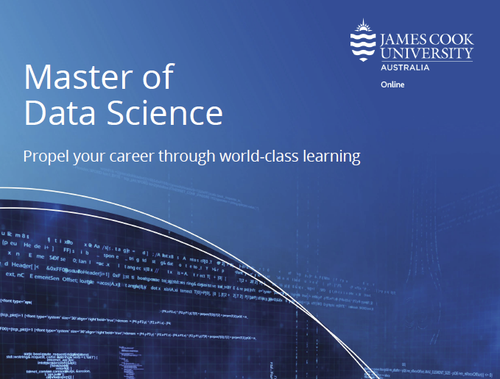 The Master of Data Science degree is an online course and offers four intakes a year, with 12 to 16 subjects in total, you can complete six subjects per year. 24-32 months part-time.